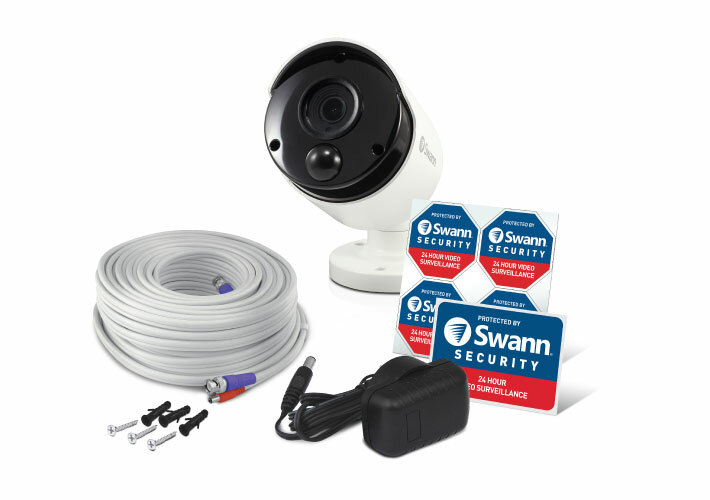 The Swann PRO-4KMSB 4K Ultra HD thermal sensing security camera is the perfect addition to your Swann DVR-5580 when you need to cover blind spots. 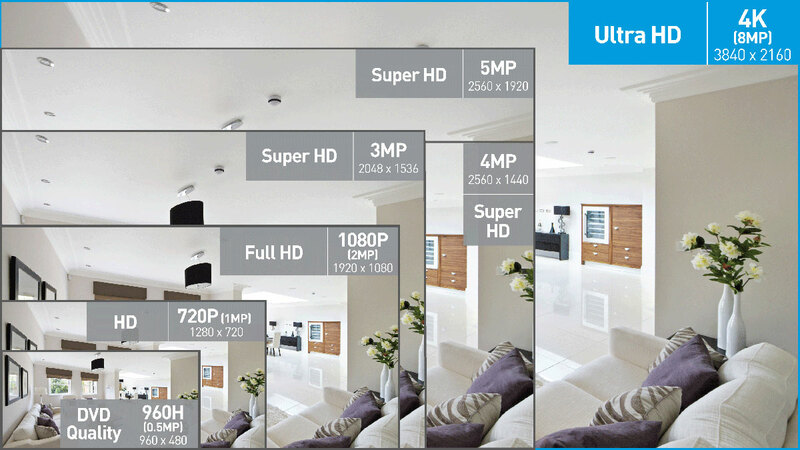 Get security evidence in astonishing 4K Ultra HD. 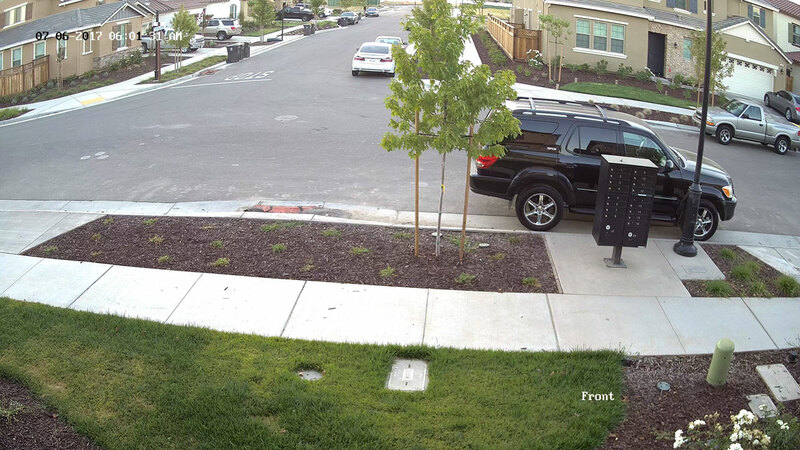 Zoom in to essential evidence such as license plates and faces. 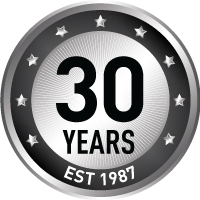 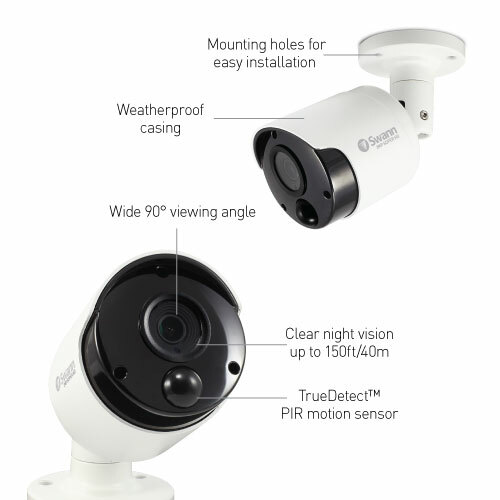 Night vision lets you see up to 150ft (45m) in total darkness, or 200ft (60m) with ambient light. 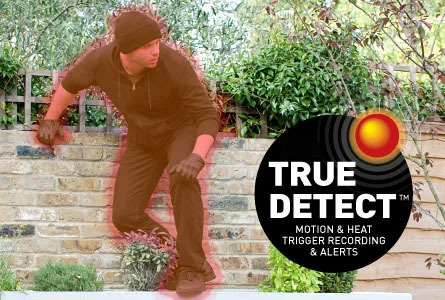 The True Detect thermal motion sensing auto records and sends you a push notification you when it detects warm moving objects like people and cars. 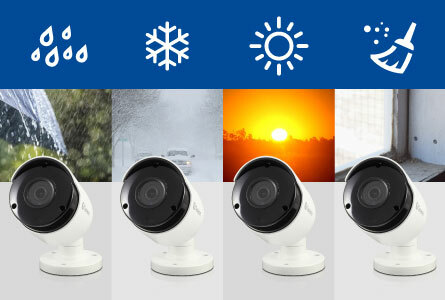 Mount it outdoors, as it’s weatherproof and built tough to withstand whatever the weather throws at them, so you can count on them rain or shine. 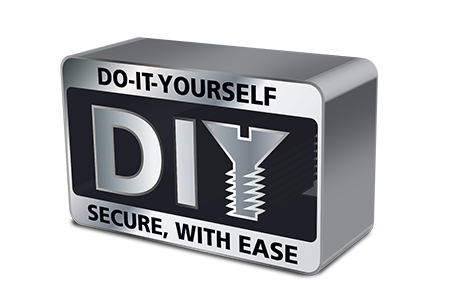 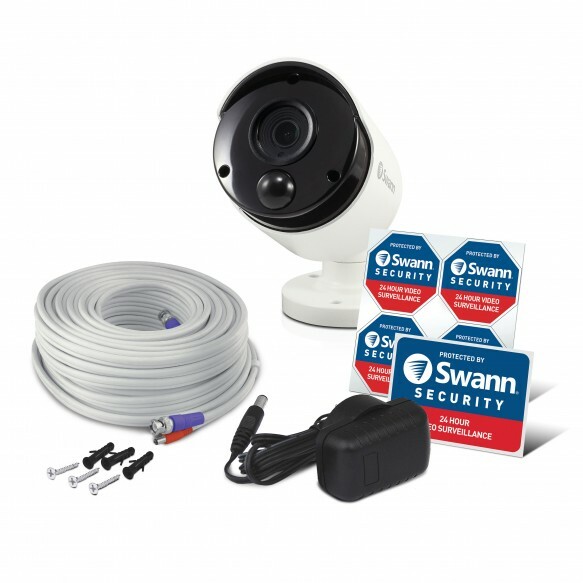 The box comes with everything you need for your DIY installation, including an 60ft (18m) BNC cable for each camera, screws and security window stickers. 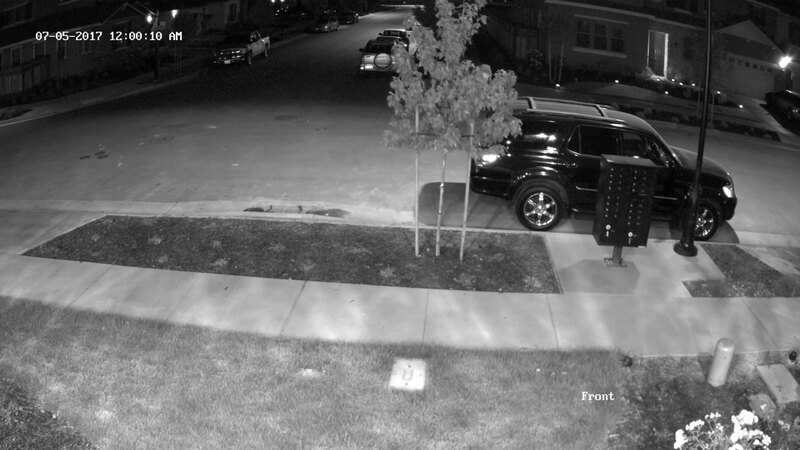 Its bullet shape makes it more visible and works as a deterrent. 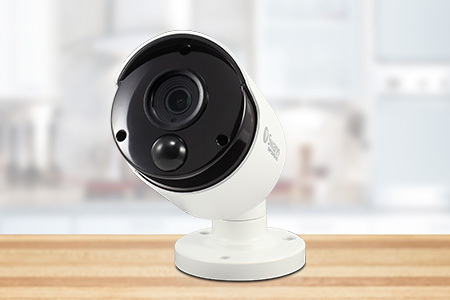 If you prefer a discreet security presence, check out the camera’s dome-shaped sister PRO-4KMSD. 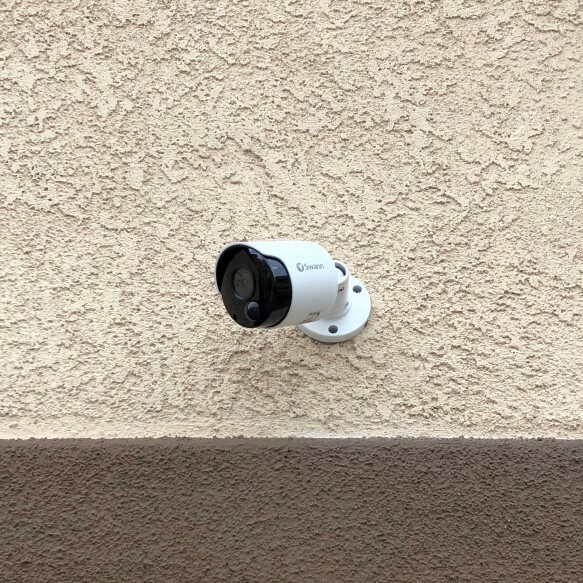 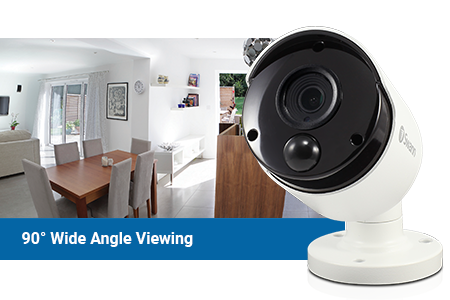 Swann’s PRO-4KMSB cameras have a super wide 90 degree field of view to cover broad areas, so that you can have fewer cameras in your property, bringing down the cost of home security. 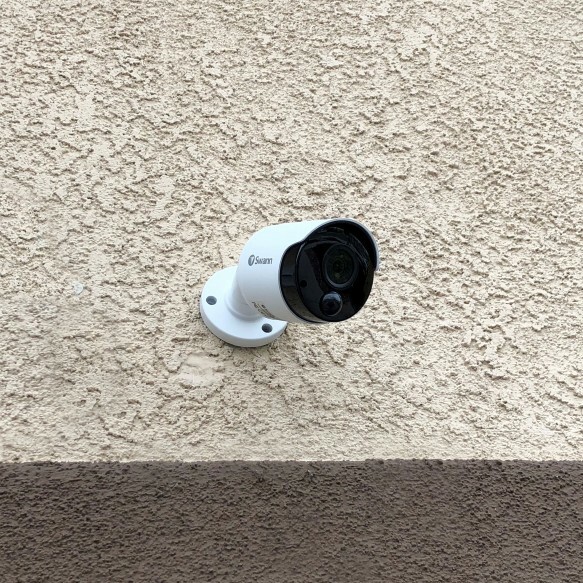 Due to their shape, bullet cameras are very visible and can work as a deterrent to intruders. 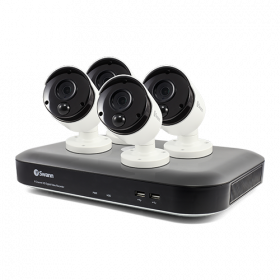 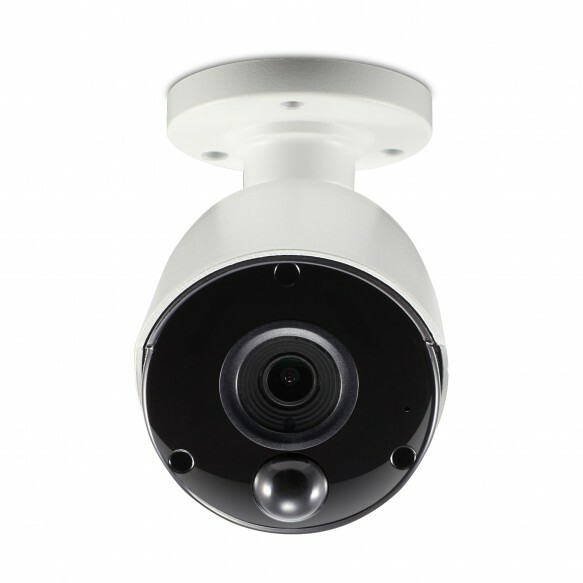 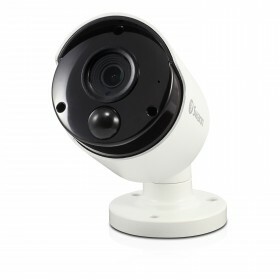 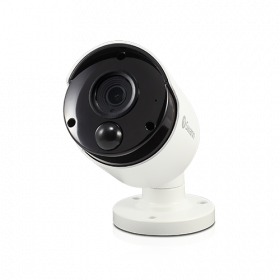 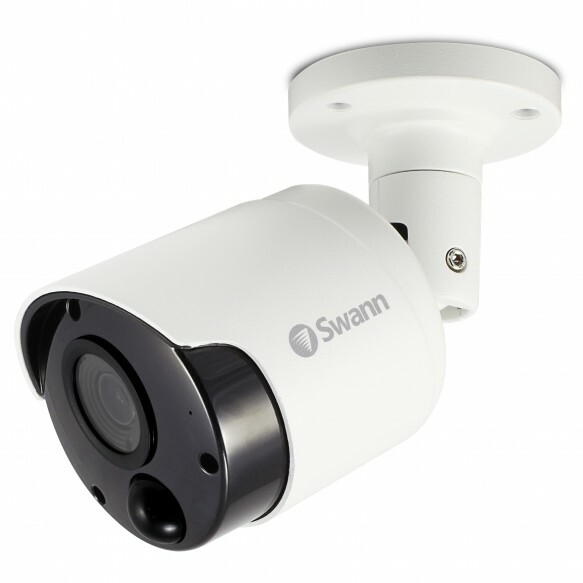 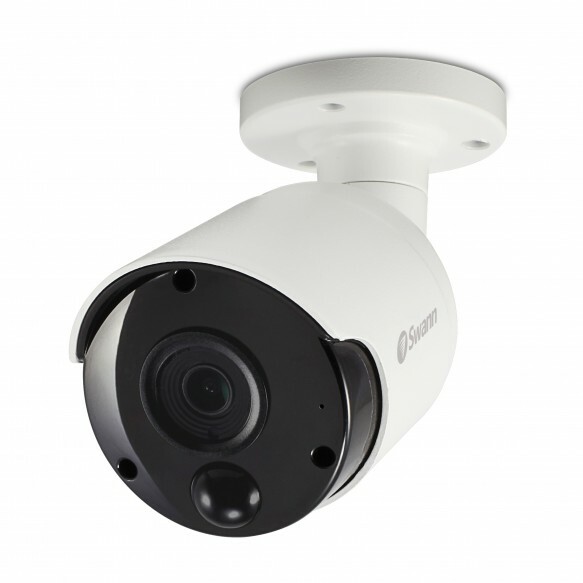 If you prefer more discreet security cameras, you may look at Swann’s dome shaped cameras.